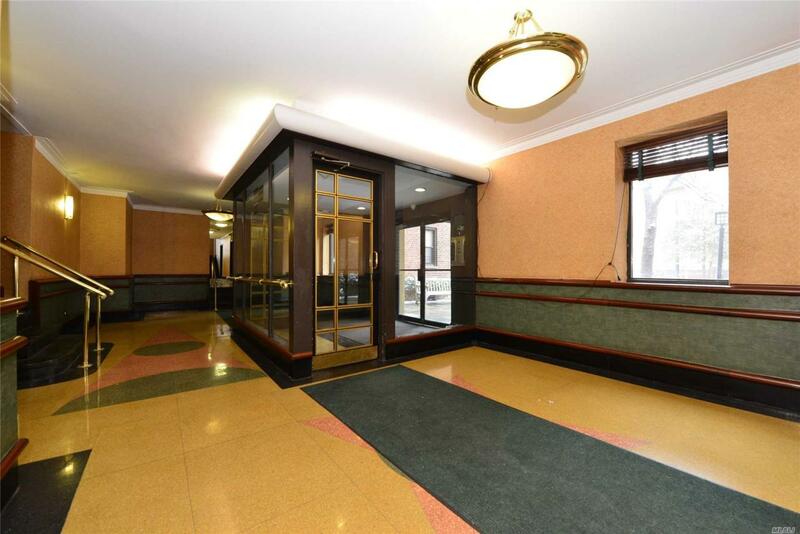 Beautiful 1 Bedroom, 1 Full Bath Apartment For Sale In Mint Condition. 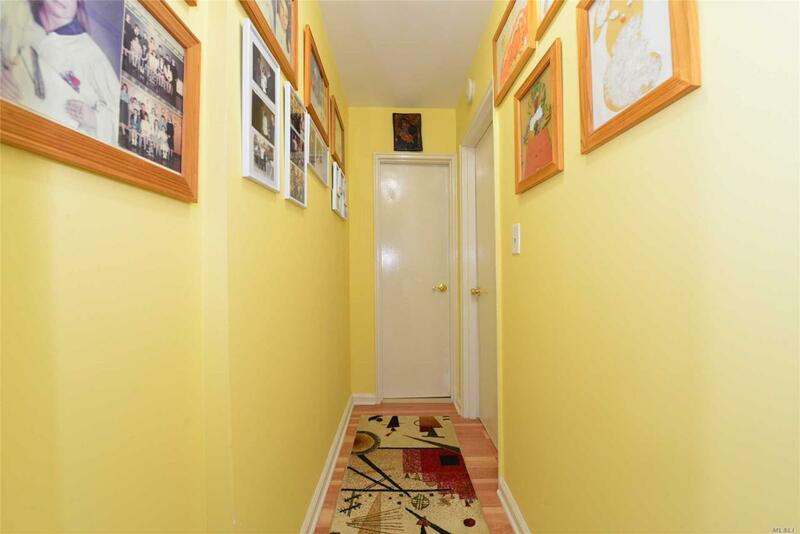 With All Generous Size Bright & Sunny Rooms, Hardwood Floors Throughout, And Ample Closet Space. 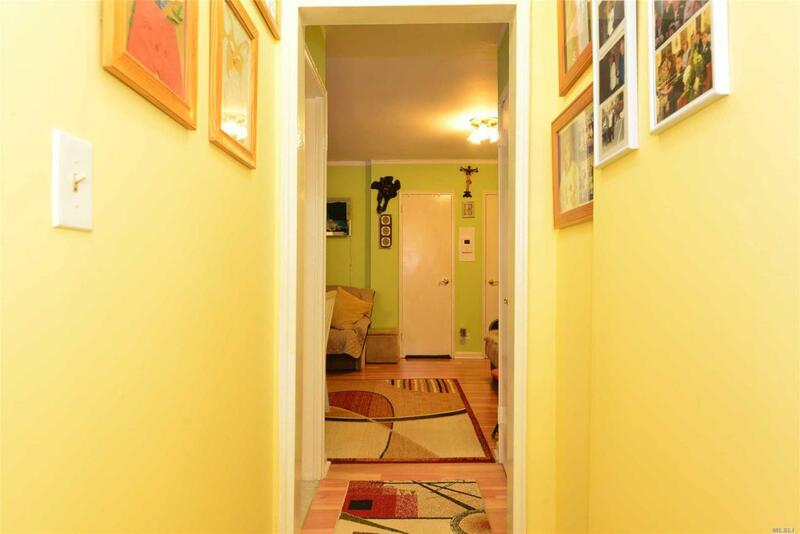 Unit Features Custom Made Kitchen And Windowed Bathroom. 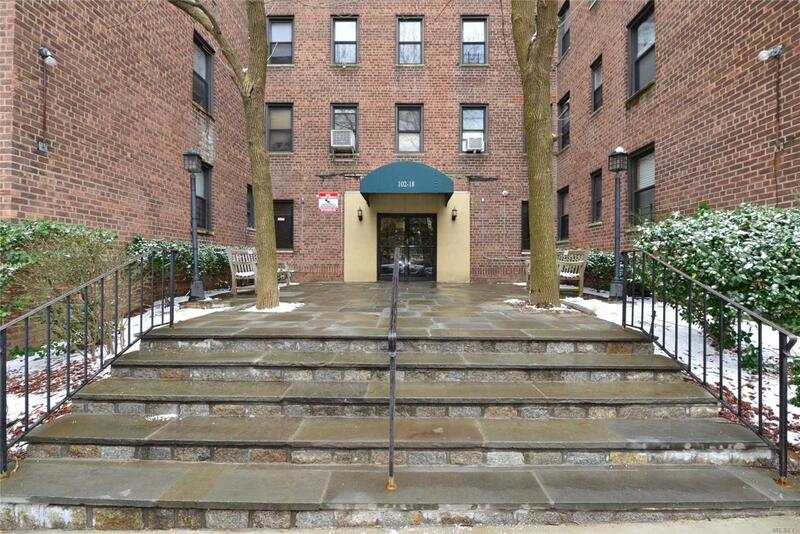 Prime Forest Hills Location, Moments To Rego Center, 63rd Dr Subway And 67th Ave Station. Low Maintenance Fee! Listing courtesy of E Z Sell Realty.